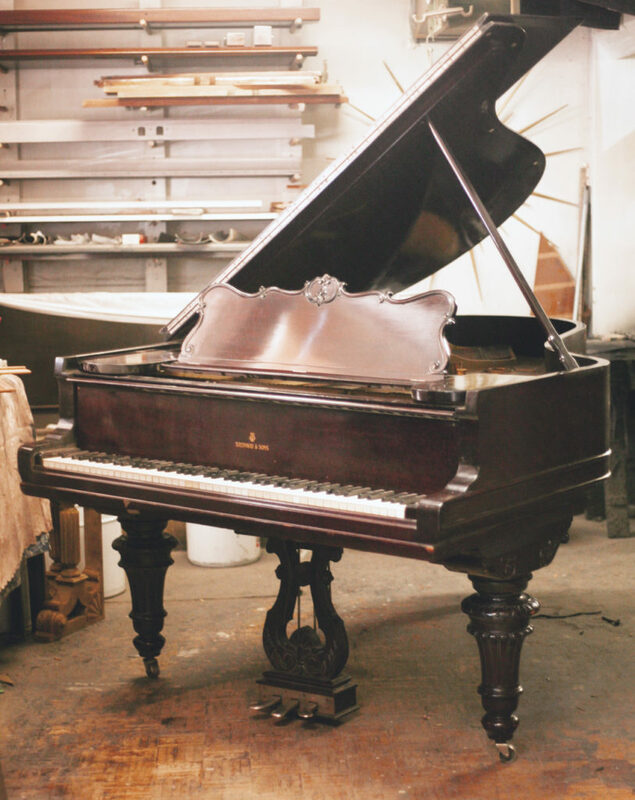 This is truly a spectacular model A Steinway. The soundboard is original and flawless, and the ivories are in perfect condition. All case parts, including legs and music desk, are original. Once restored, this Price will include: •	Matching Bench •	Comprehensive pre-delivery service •	Ten year warranty •	Free Delivery within the GTA •	One year “Trade-Up” at full value •	One free in-home tuning.